Imberpark Cattery is situated near Shepperton, Middlesex. The cattery is easily accessible via major roads and motorways (M3, M25, A3 & A4) not only for Middlesex, but Heathrow, London, Greater London and other Home Counties. Licenced by the Local Authority Imberpark Cattery is considered to be one of the most modern, state of the art catteries around and built to the highest of standard. No wood, which can harbour germs or fleas, has been used in the cattery construction. The suites are constructed solely of UPVC and comprise of individual double glazed tiled units with full height sneeze barriers, which help your cat stay cool in the summer and warm in the winter. All cat suites have individual radiators providing constant heat during the coldest weather. Except for family groups all cats enjoy their own individual accommodation. A shelf is provided in the sleeping area and a bed with freshly laundered vetbed bedding changed twice daily. Attached to the sleeping area boarders have their own run, housing cat litter tray and an aerobic activity centre giving your cat plenty of exercise and interaction. The cattery looks out onto our landscaped gardens, water garden with waterfall, pond and trees giving the cats plenty of wildlife to observe. 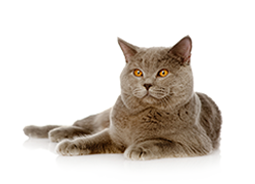 Here at Imberpark we treat each cat as an individual and pride ourselves on delivering a high class and professional service for over 30 years. Our friendly, experienced staff provide a happy, caring and secure environment for your beloved pet giving them an exceptional high standard of care and one on one attention. Cleanliness is paramount and only licenced Medicem products are used in the daily cleaning regime. Meal times are a pleasure at Imberpark. Our kitchen / food preparation area is run to the strictest of hygiene standards. Our large on site pet store offers an extensive a la carte menu enabling us to fulfil the majority of feeding requirements. 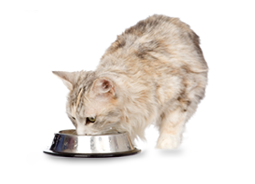 Meals are prepared on site under the supervision of our own qualified dietician who ensures your cat's individual nutritional requirements are catered for. 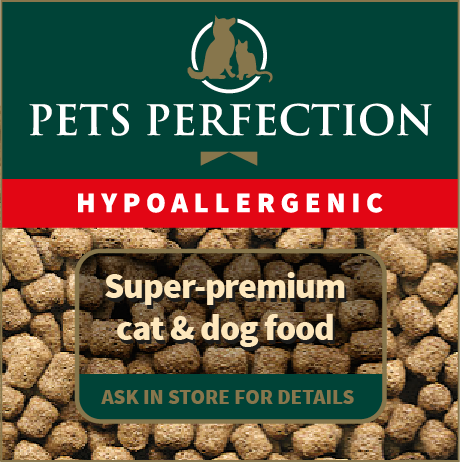 We are also able to cater for cats with special diets and administer prescribed food and medication as necessary. Our ultimate number one priority is the health, welfare and wellbeing of your pet. Our 24 hour vet is on call and able to liase with your own veterinary surgeon should the need arise. Plus, you can relax safe in the knowledge that Imberpark kennels are under 24 hour supervision and in addition the whole site is covered and monitored by CCTV cameras. Fresh drinking water is available and monitored at all times. Looking to get away? 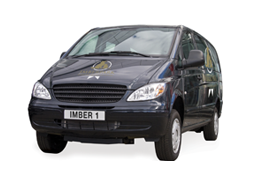 Imberpark Kennels are near Heathrow Airport making it easily accessible to anyone flying from Heathrow looking for boarding kennels. Seeing is believing, to find out more why not contact us or speak to your veterinary surgeon, or why not come and see for yourself! We always recommend you come and view the kennels/cattery before boarding. We show around between 10.30 am - 1.00 pm, Monday to Saturday. Please note as we do not allow viewing during our busy periods, it is advisable to telephone prior to visiting. You can relax safe in the knowledge that Imberpark is under 24hr supervision and the whole site is covered and monitored by CCTV cameras.